The Public Investment Fund-backed Saudi Real Estate Refinance Company (SRC) expects to issue its first public sukuk this year and a second private placement in the next two weeks, while developing further plans to finance an expansion of the kingdom’s home mortgage market, according to reports. Saudi Real Estate Refinance Co., a unit of the kingdom’s sovereign wealth fund, set up an 11 billion-riyal ($2.93 billion) Islamic bond program to increase liquidity in the country’s mortgage market in late December. A report in the UAE-based The National says the company’s second tranche of that 11 billion riyal sukuk program may be as big as 750 million riyals ($200m), citing the company’s CEO Fabrice Susni. The first tranche, in December, was 250m riyals ($67m). 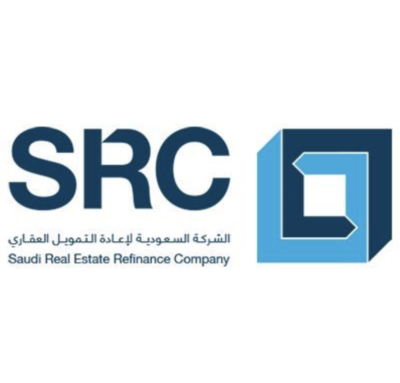 SRC aims to refinance 20 percent of Saudi Arabia’s primary home loans market within the next decade, which authorities hope to expand to 800bn riyals by 2028. 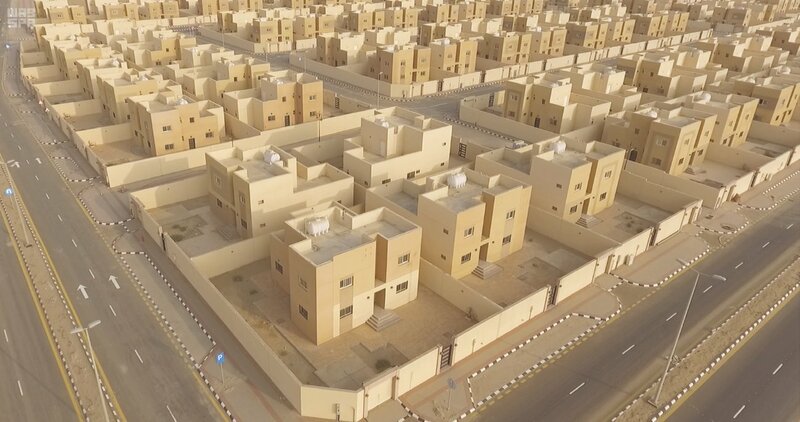 SRC was set up in 2017 to increase home ownership among Saudi citizens and promote the development of a housing finance market in the kingdom. The SRC seeks to help Saudi citizens access cheaper and more accessible mortgages at fixed rates.